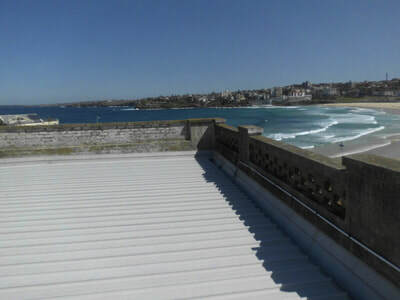 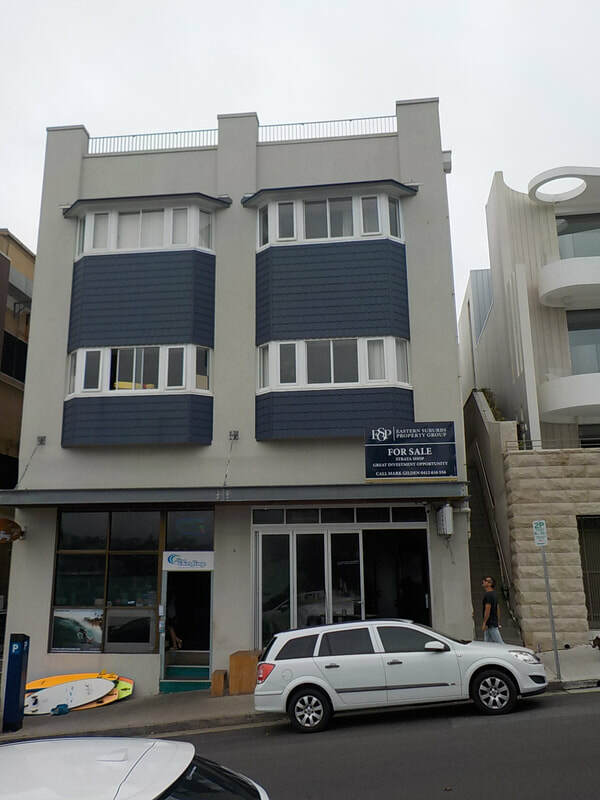 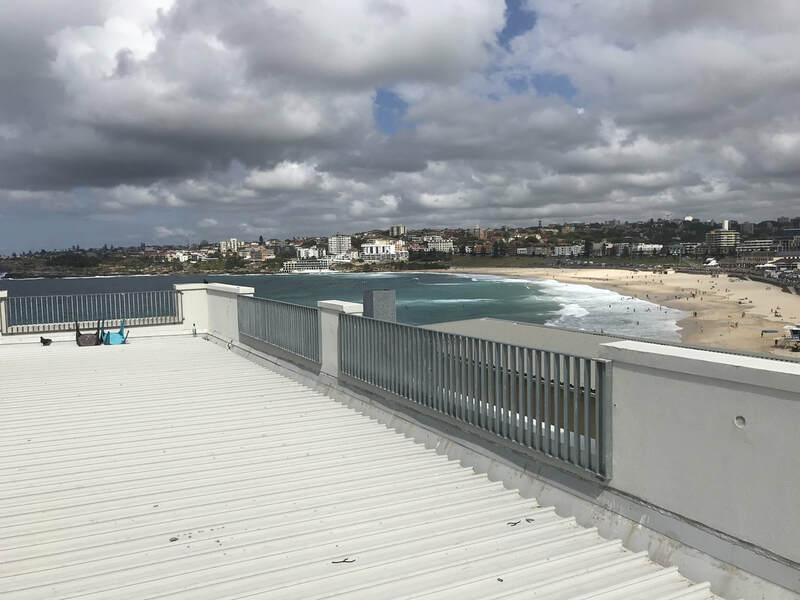 Last year BellMont were engaged by owners of the building at 128 Ramsgate Avenue, Bondi to complete stages two and three of a façade project that began back in 2014. 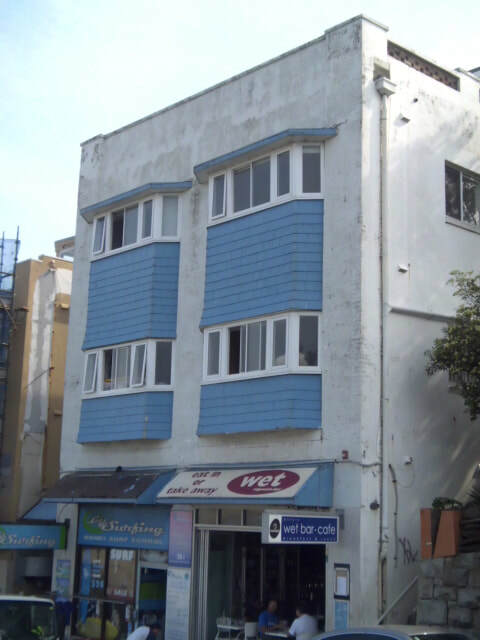 The building was experiencing significant structural deterioration issues and was in need of rejuvenation. 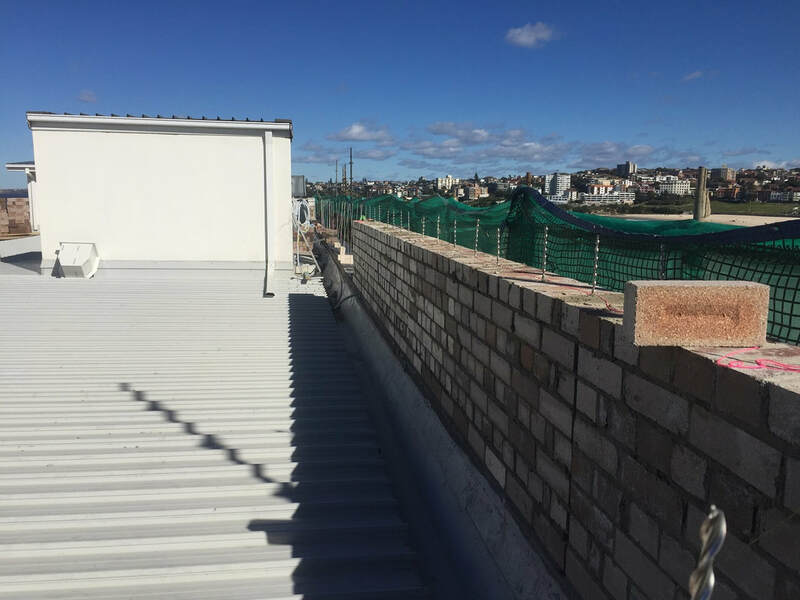 BellMont designed and documented a remedial works package to ensure the remedial objectives could be successfully achieved. 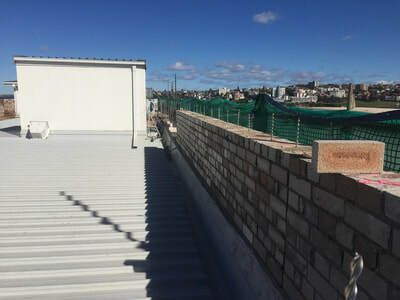 BellMont commenced works on this building in July 2017, starting with the demolition of the roof parapet, as the existing roof brick parapet was no longer considered stable. 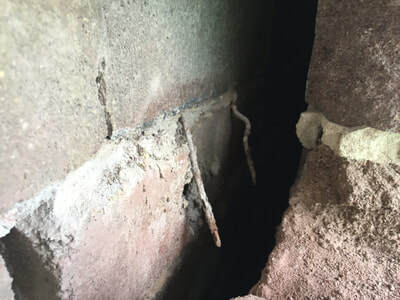 A new reinforced solid masonry wall was constructed ensuring new damp proof course was installed, along with structural connections to the base brickwork. 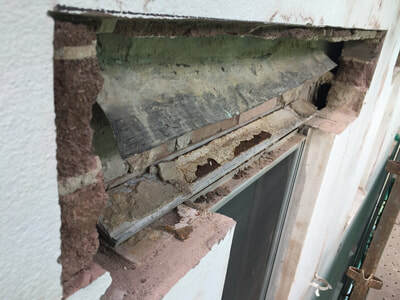 Window lintels and lead flashings were replaced, new brick ties were installed and the façade was weatherproofed by the installation of high quality, acrylic pre-tinted render. 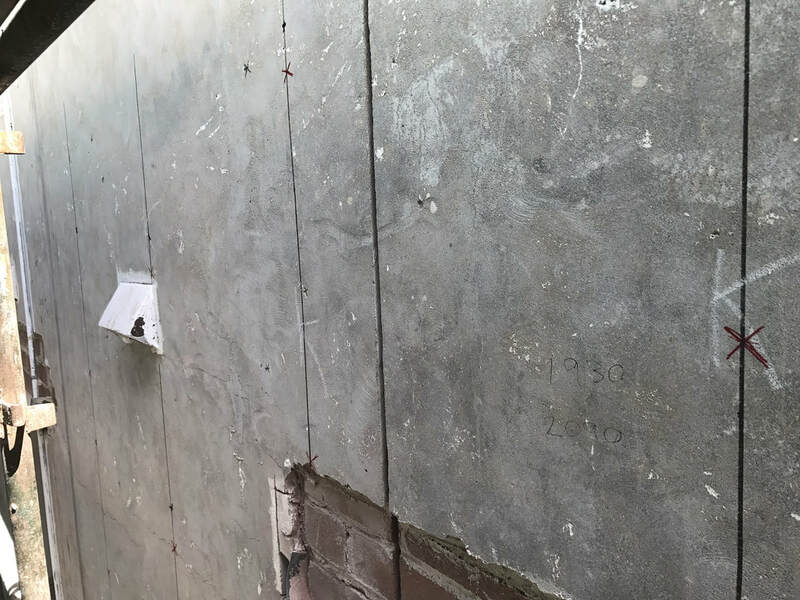 The work has resulted in the structural integrity of the façade being reinstated and improved, whilst obtaining the benefits of a modern appearance to the building. Removal of the scaffold has unveiled a refreshed façade that compliments the surrounding area.